Before their Hafod Farm Wedding, we met with Rach & Al a few weeks ago to photograph their pre-wedding shoot. We fell in love with the quirky location the moment we saw it. 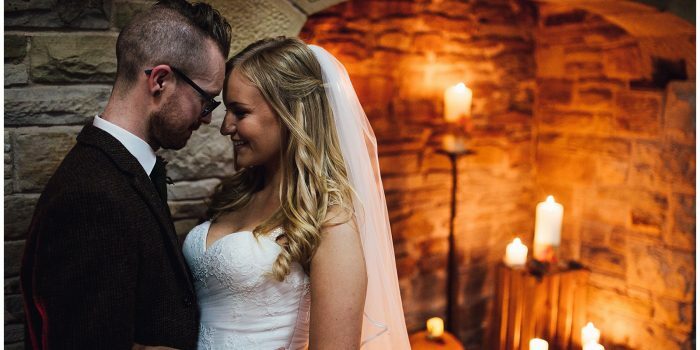 Hafod Farm has only just started accommodating weddings and Rach & Al were one of the very first couples to be married here. Located amongst the hills of Llanrwst, Betws-y-coed, Wales, Hafod farm is a combination of stunningly rustic, shabby chic cottages and beautiful barns. 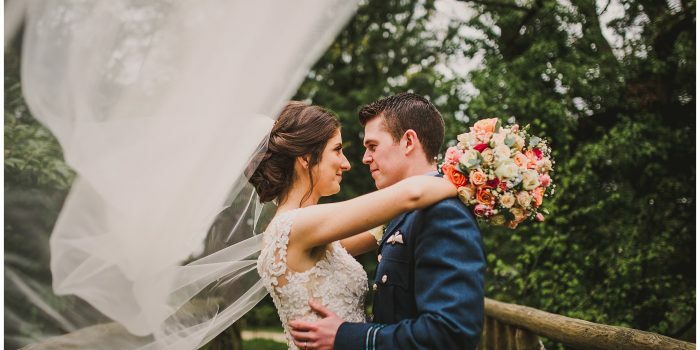 The cottages make a quaint backdrop for any bridal/groom preparations but the one place that we found outstanding was the actual ceremony venue of the ‘Tall Barn’. This place was bright and stunning and decorated beautifully (it doesn’t need much to set it off!) There are open barn windows were little tiny birds would fly above everybody’s heads during the ceremony, it was like something out of a movie! The grounds are so green and stunning, and centred in the middle was a lovely big marquee, decorated perfectly and stylishly by Rach & her family. 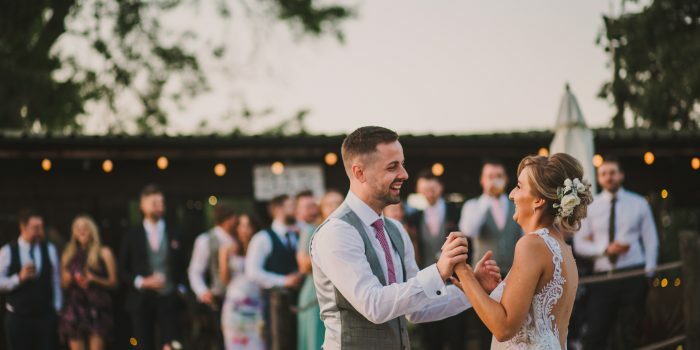 We can’t even pick one favourite bit of this wedding but from the giant garden games, to the roaring evening bonfire, the perfect weather to the first limbo (instead of a first dance!). This wedding is definitely one of the best we have ever seen, let alone been a part of as wedding photographers. Rach & Al, we wish you both the best life together, your families are wonderful & your wedding images just prove how classy, fun and loved up you are!